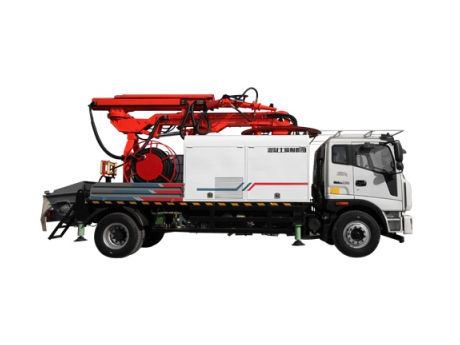 Robotic Shotcrete Machine TXJS2515Q - Buy robotic shotcrete machine, Robotic Shotcrete Machine Price, Shotcrete Machine Product on Henan Weibang Intelligent Science & Technology Co., Ltd. 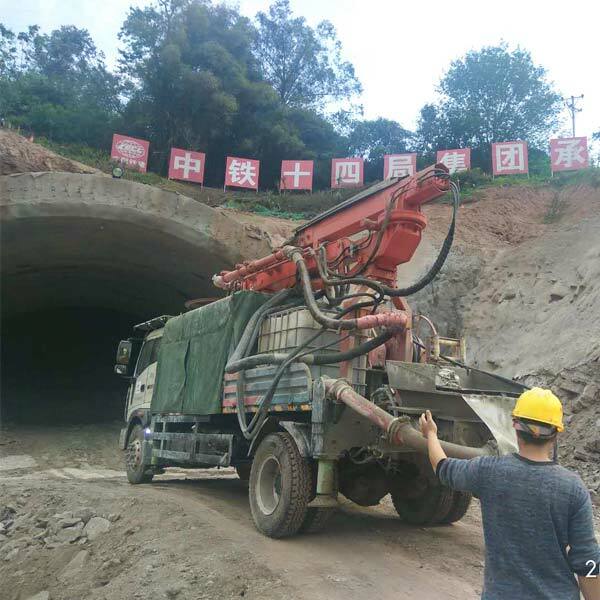 Application: mechanized spraying in tunnels of railway and highway, culverts, diversion channels, water-power engineering, underground engineering and mining. 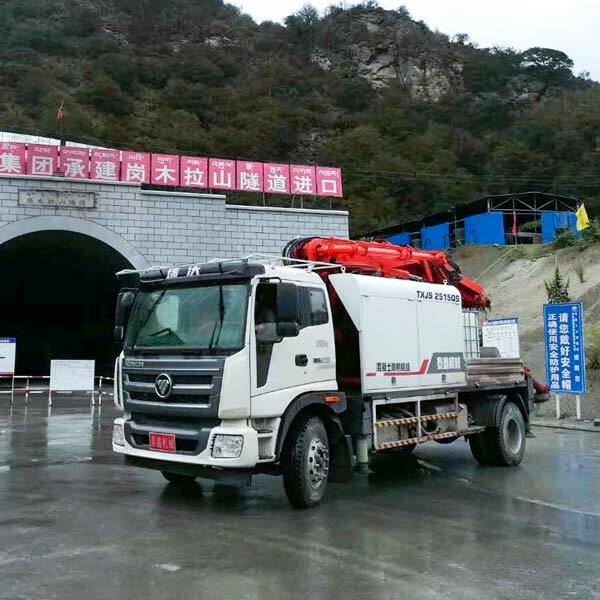 1.Foton automotive chassis, stable and reliable performance, convenient for transition between construction sites delivery and delivery. 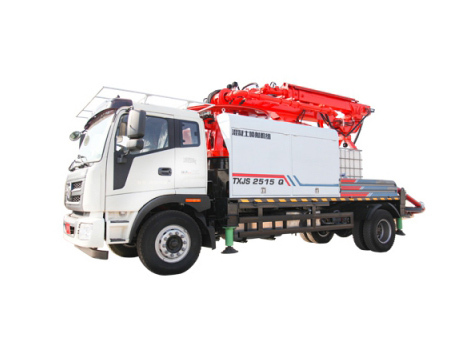 2.Well-known brand concrete pump with high reliability and adaptation. 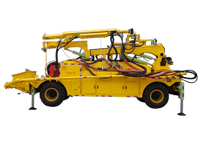 3.Double types of power drive, motor and diesel. 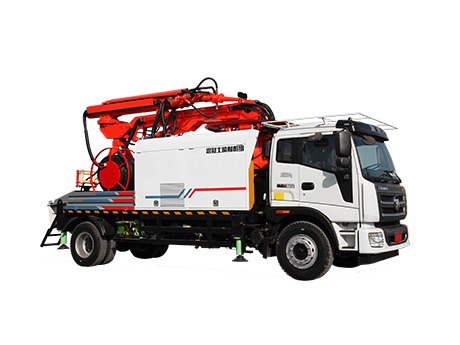 Performance of mechanical booms, concrete pump and support legs, cleaning of the machine can be driven by either of two power types in particular case. 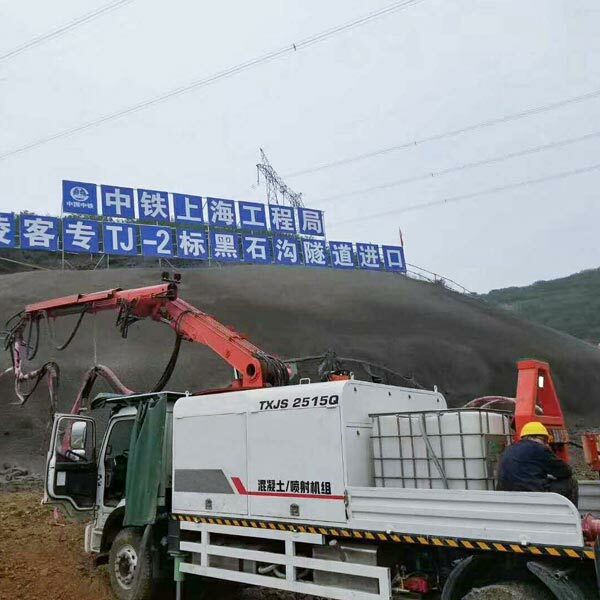 4.GPS positioning system, function of remote control and diagnostics, through which real-time control and feedback of construction site can be realized. 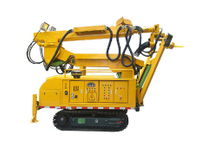 5.Reliable design of electrical system, convenient operation with wireless remote control. 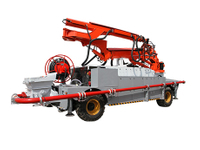 7.Folding spray boom ensures wide spraying coverage and small blind zone. 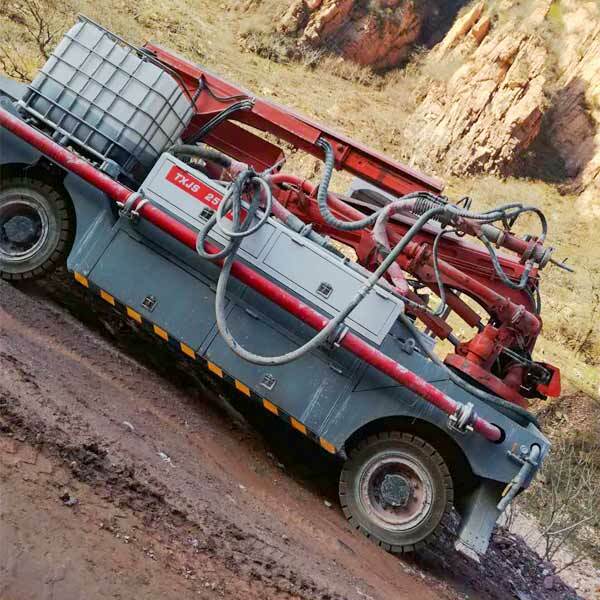 8.Clean water pump + Accelerator suction pump, easy to operate. 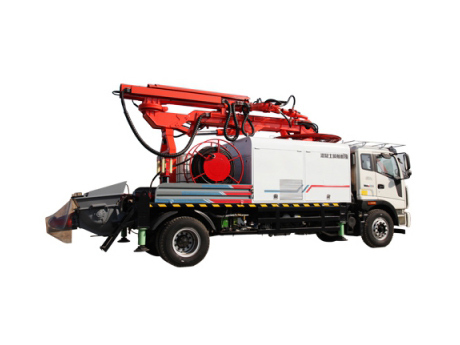 9.Large space in front of the hopper, convenient cleaning of concrete pump tank. 10.Easy installation and removal of concrete hose. 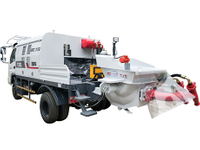 Why do you choose automatic arm robot concrete spraying machine ?